Interiors photographer David Duncan Livingston takes us inside the homes of San Francisco, Silicon Valley and the Napa Wine country. David’s editorial photography style shows us story; pulling you in with a “I want to be there!” feeling. 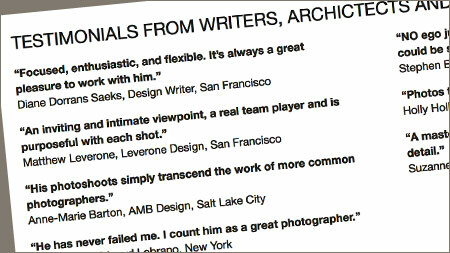 David art directs, styles, and shoots for his client’s magazines, manufactures, architects and interior designers. 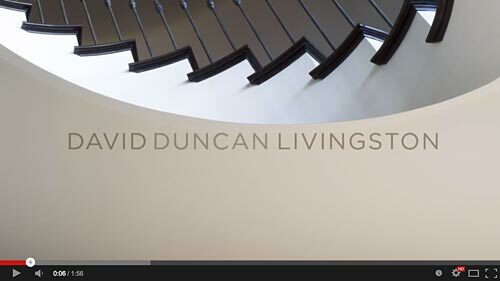 After the shoot, Studio Livingston creates brochures, motion graphic brochures and short videos of the projects.